Chatham Property Maintenance Pooler landscaping services installs long need pine straw at a home in the Somersby Community of Pooler Georgia. 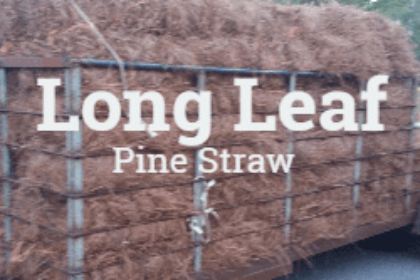 Long needle pine straw is the best choice for instant curb appeal. Pine Straw installation is a very non intrusive process we are able to come in and make a huge difference in curb appeal in less than two hours. 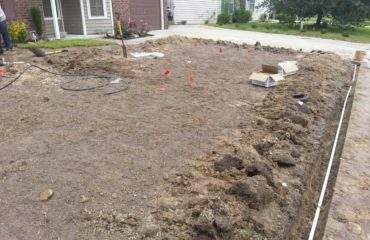 Below are the before during and after photos of the long needle pine straw installation. If you are looking for a great eco friendly mulch product pine straw is the best choice. We sell and install two types of pine straw which is long need and regular. 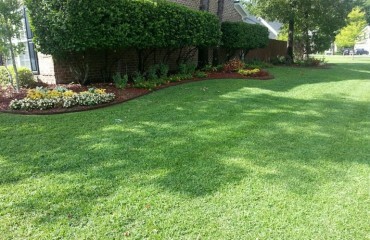 If you are ready to transform you landscape in hours at a very affordable price choose pine straw. 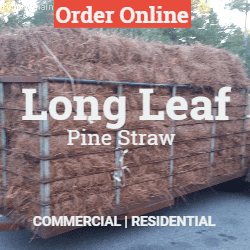 Use our online order system to order your pine straw installation are usually completed within one week of order. 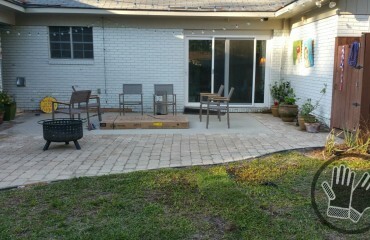 You can also call or text 912-988-3832 for more information on our Pooler pine straw installation services.